Alter The Press! 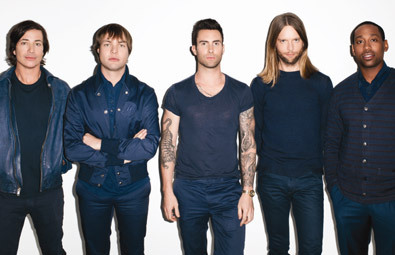 : Maroon 5 Release New Single "Maps"
Maroon 5 Release New Single "Maps"
Maroon 5 have released their new single, "Maps," which can be streamed below. The track is taken from the group's new album V that drops on September 2nd.